Latin Xperience has tailor-made all its specialty lists to meet your needs and offer excellent results. Our confirmed Opt-in email lists are one of the best, fastest and most effective ways to promote your business. 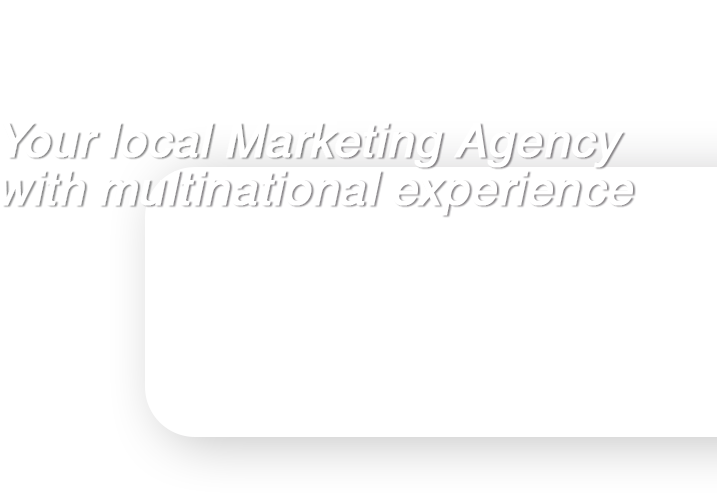 Latin Xperience works with agencies and companies on several continents, sharing with them our expertise, know-how and techniques on reaching specific target audiences worldwide.